FROSTBURG- Arthur Beal, Jr.,84, a special Dad, Husband, Pap, Sibling and Uncle, passed away on Tuesday, July 17, 2018 at the Goodwill Nursing Home. 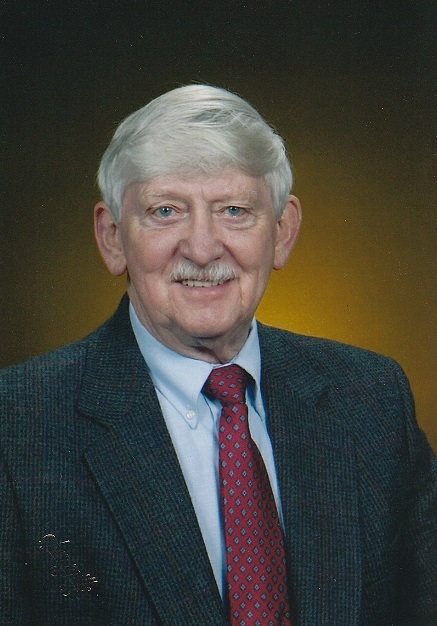 Born in Frostburg on May 2, 1934, he was the son of the late Arthur W. Beal and Thelma (Barnes) Beal. He was preceded in death by his first wife Ramona Rae (Densmore) Beal, wife of 34 years and mother of his children, and a brother in law Earl Densmore. Arthur was a U.S. Air Force veteran and a retiree of ABL, Hercules, Inc. He was fascinated with teaching himself. Arthur mastered the skills of building tools and equipment, plumbing, electric work, and carpentry. His interests also included photography, drawing and painting, gardening and woodworking. Photography was his favorite especially since his wife Yvonne shared his interest and enthusiasm in this hobby. They both enjoyed traveling to places of interest and beauty and preserved these images on film. Art also loved physics and math. He was a proud graduate of the Beall High School Class of 1952. Arthur was also a member of the First Presbyterian Church. Arthur is survived by his wife of 22 years Yvonne (Row) Beal, son, Jeffrey G. Beal of Gaithersburg; daughter, Kathy Beal of Silver Spring; step-daughter Erica Gillespie of Cummings, GA; grandchildren, Edward Arthur Beal, and Rebecca Phelps; brother, Gary Beal and wife Joanne of Frostburg; sister Carol Bollinger and husband Robert of Eckhart; brother in law Robert Row of Danville, IN; sister in law Barbara Morrill and husband Robert of Cape Cod, MA. Also surviving are many special nieces, nephews and great nieces and nephews. Family and friends will be received at the Sowers Funeral on Friday from 4 to 7 p.m. Funeral services will be conducted at the funeral home on Saturday, July 21, 2018 at 11 a.m. with Pastor Laurel Underwood officiating. Friends will be received one hour prior to the service. Interment will be in Frostburg Memorial Park. American Legion Farrady Post 24 will accord military honors at the graveside. In lieu of flowers, donations may be made to the First Presbyterian Church, 33 S. Broadway, Frostburg, MD 21532.